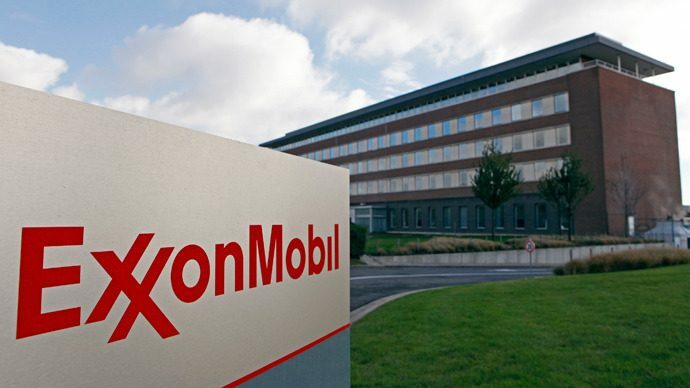 Shareholders forming part of a coalition with assets totaling $300 billion have now put forth proposals for ExxonMobil Corporation to present its plan for low carbon emissions in the future. The group comprises the Church Commissioners for England and the New York State Common Retirement Fund, both of whom are demanding that the multinational oil giant present unequivocal evidence about the details of its future plans vis-a-vis low carbon emissions and sustainability. Combined, the coalition owns ExxonMobil Corporation stocks valued at over $1 billion, and they are demanding accountability. While this ownership figure only represents 0.3% of ExxonMobil Corporation, it is significant and awareness is being raised far and wide. In order to comply with the Paris Agreement, ExxonMobil must work towards reducing the global temperature by 2°C within the next 24 years (2040). The multinational oil conglomerate must work towards reducing global dependence on fossil fuels such as crude oil. As such, the coalition is seeking greater transparency and accountability from the oil giant as to how it plans to work towards achieving the objectives as set out by the Paris Agreement. The shareholders have already intimated that British Petroleum and Shell Oil have already revealed details of their plans on reducing greenhouse emissions et al. A year ago, a group of 50 institutional investors requested BP to move away from carbon-intensive energy practices and provide a substantive plan for measures on carbon reductions.